Professor of Environment Law and Vice Chancellor, Lagos State University, Prof Olanrewaju Fagbohun. Commodification of Education: what Imperatives for Transforming University Education in Nigeria? He further explored the many consequences of commodifying education, one of which is that it overlooks the value of intellectual challenge and exploration by reducing knowledge to quantifiable, job-oriented results. He warned that simply asking students to pay more for education would not solve the problem of underfunding, rather, it will lead to bigger unforeseen consequences. 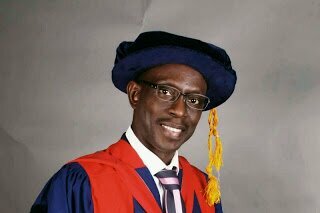 0 Response to "University Education System Can’t Be Improved By Increasing School Fees – LASU VC"